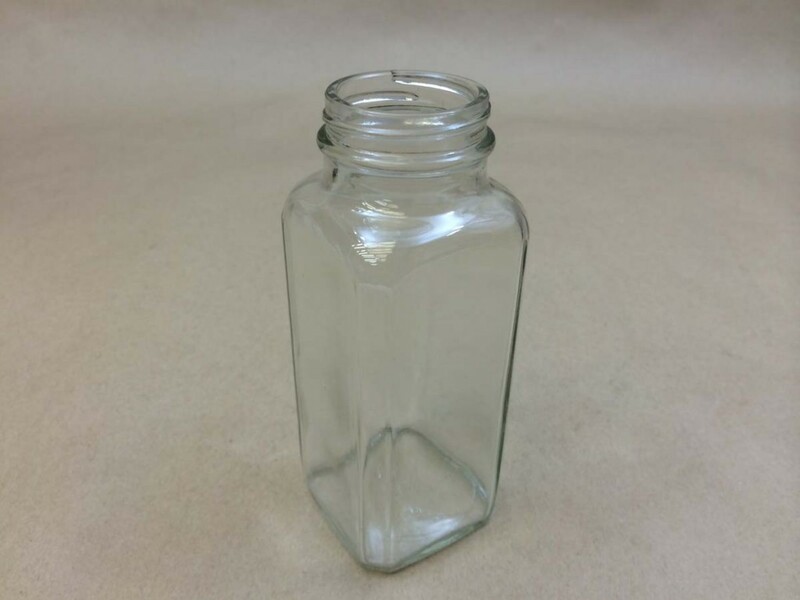 Yankee Containers offers a diverse assortment of glass jars for customers who are looking to display their products in efficient ways. 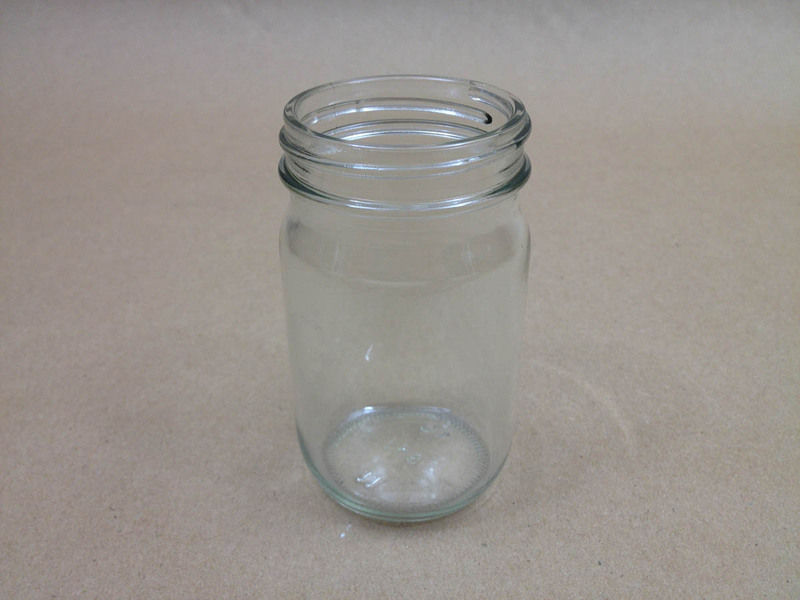 Glass jars have a wide mouth opening which makes them easy to fill and easy to pour. 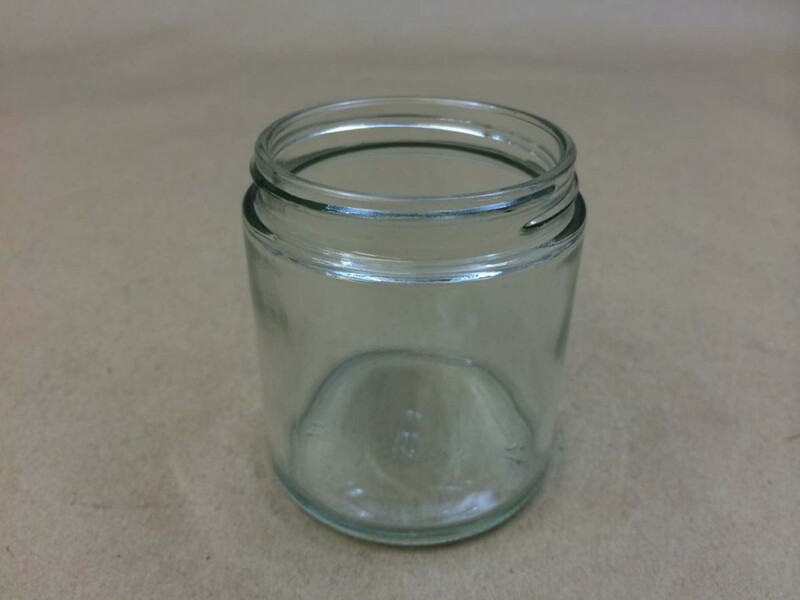 Caps are sold separately for all of our jars. 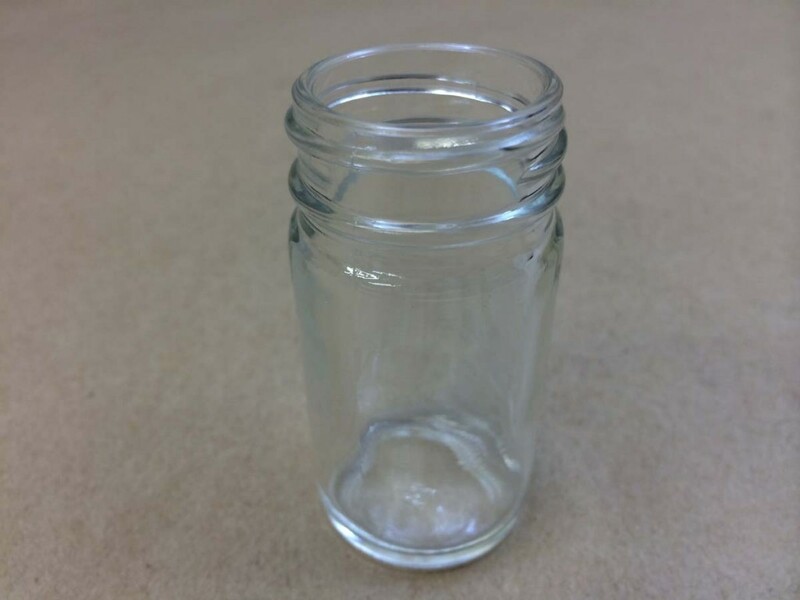 Caps are available for most sizes in either plastic or metal. 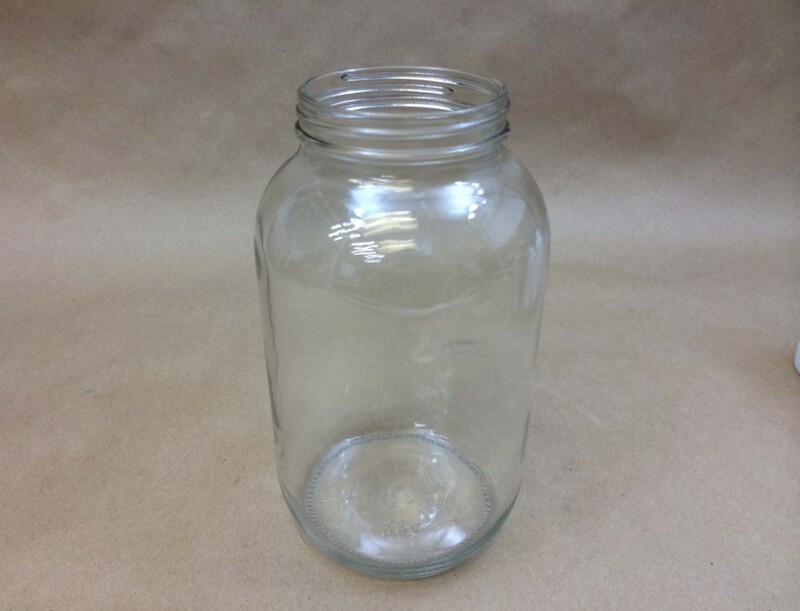 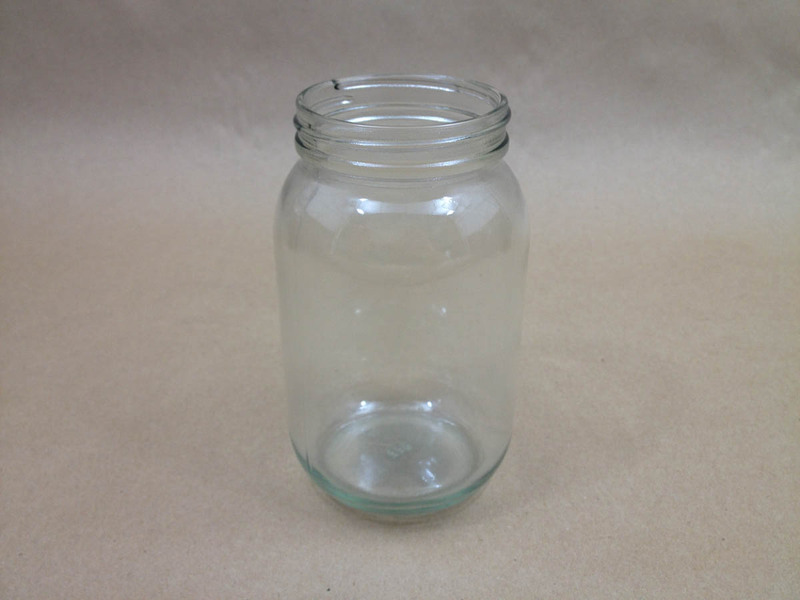 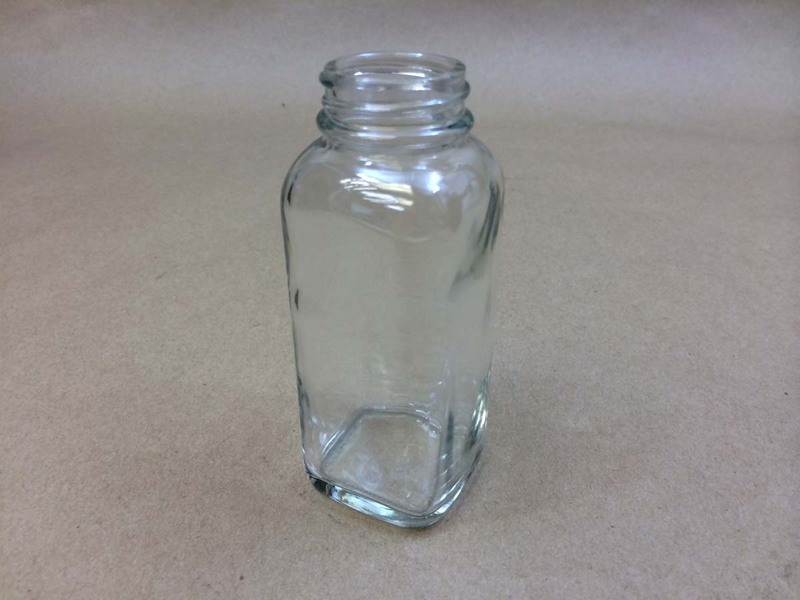 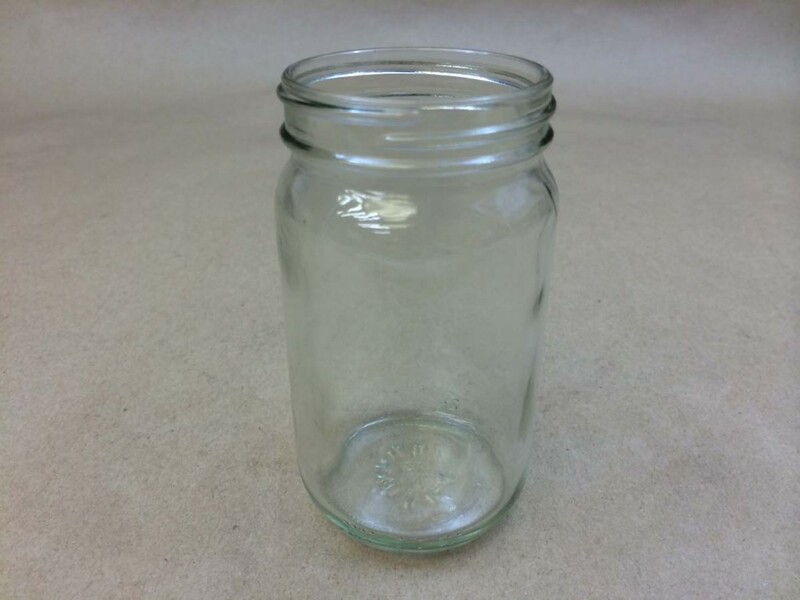 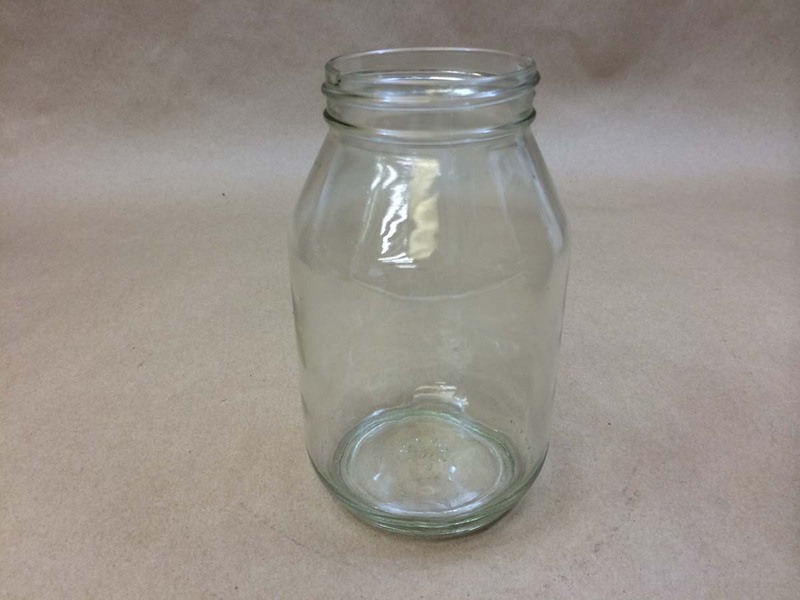 We carry more than one style glass jar. 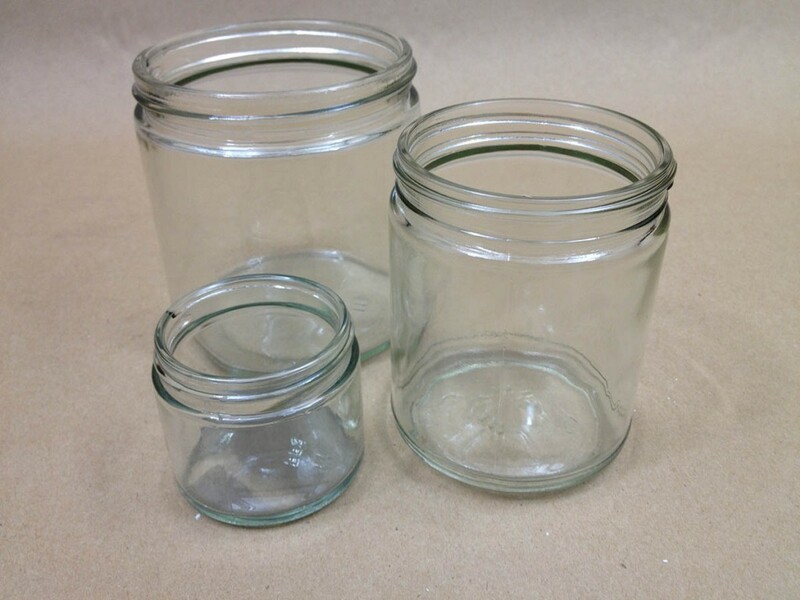 The containers shown in the picture are our straight sided glass jars. 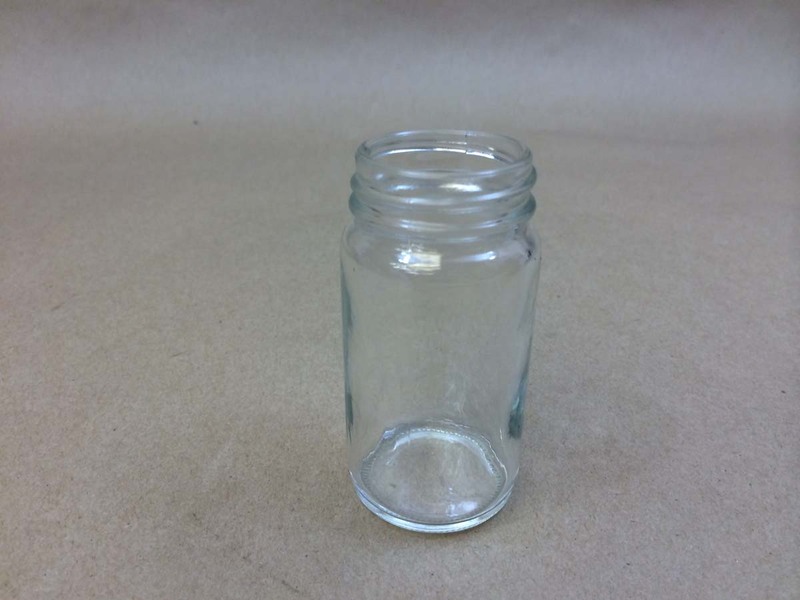 Sizes range from a small 1 ounce up to a 32 ounce in straight sided. 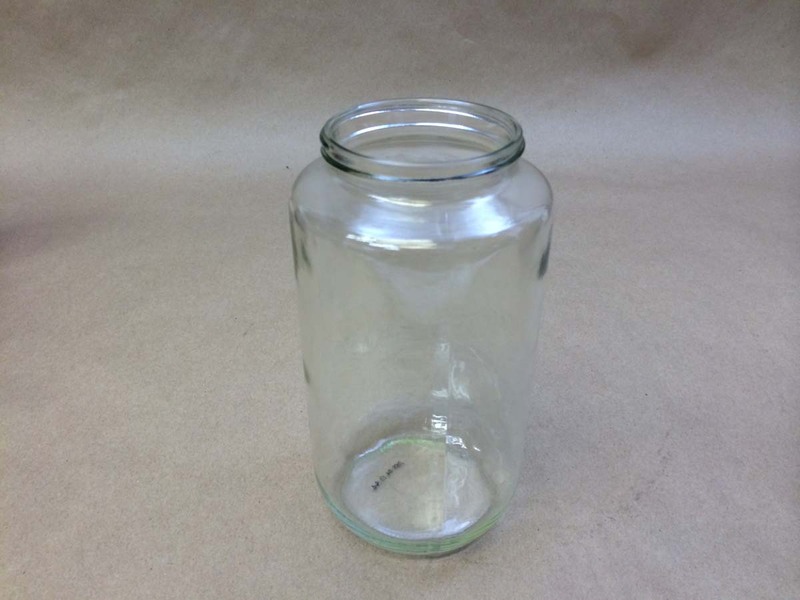 We also carry a line of AC Round, French Square, Standard/ Utility jars, Mayo and Pickle Jars. 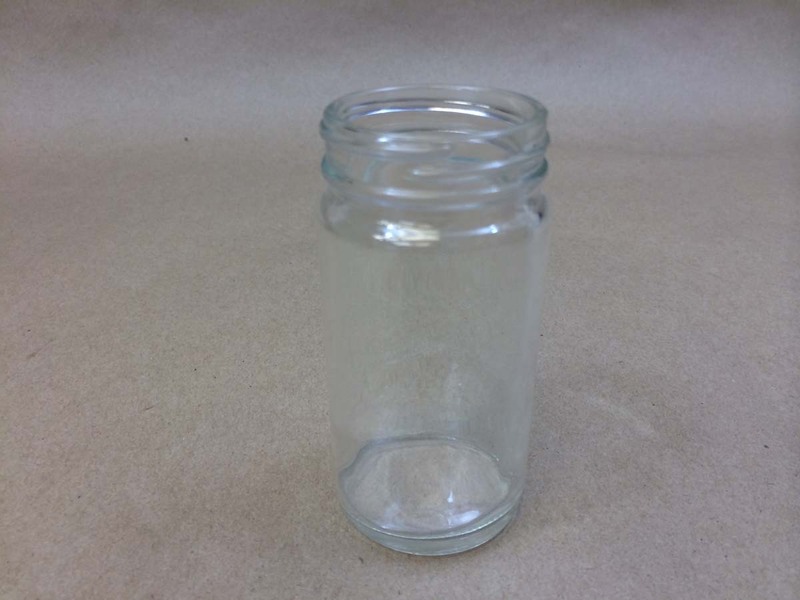 It is the responsiblity of the customer to determine product compatibility with the packaging being purchased. 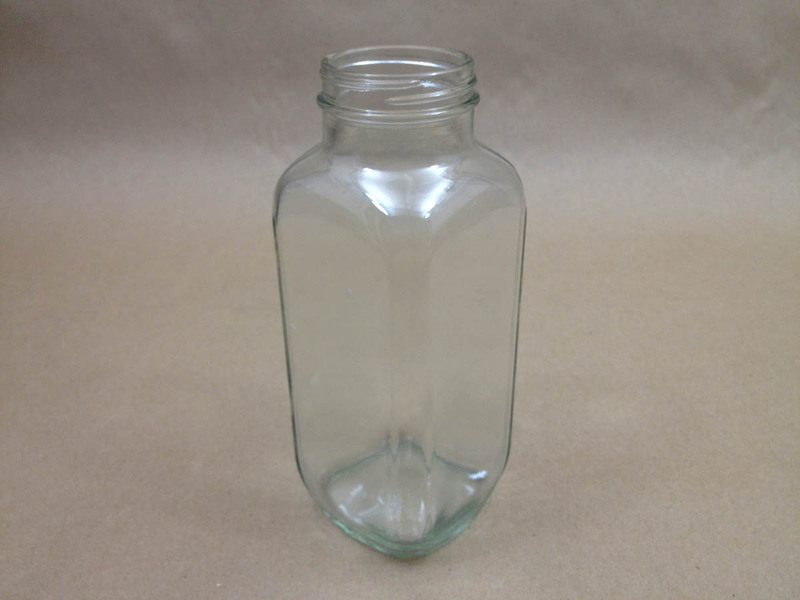 Glass is sold in full case quantities only. 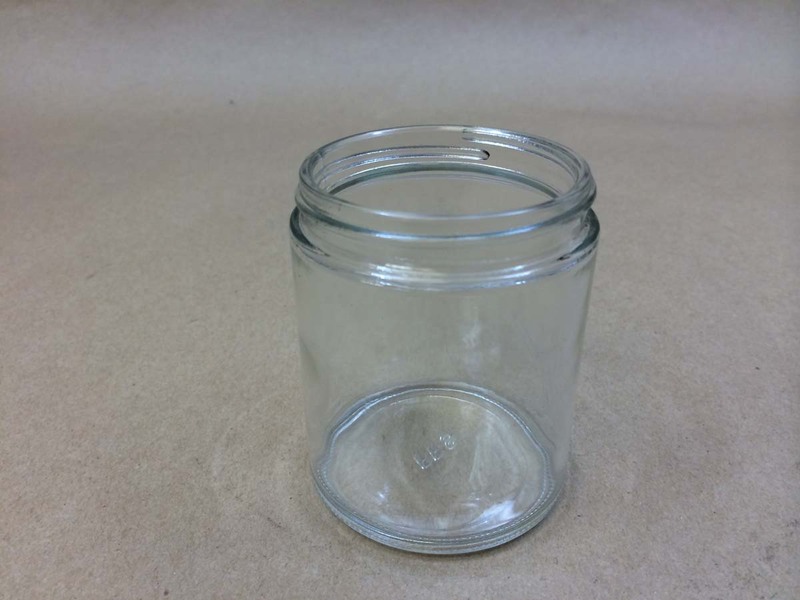 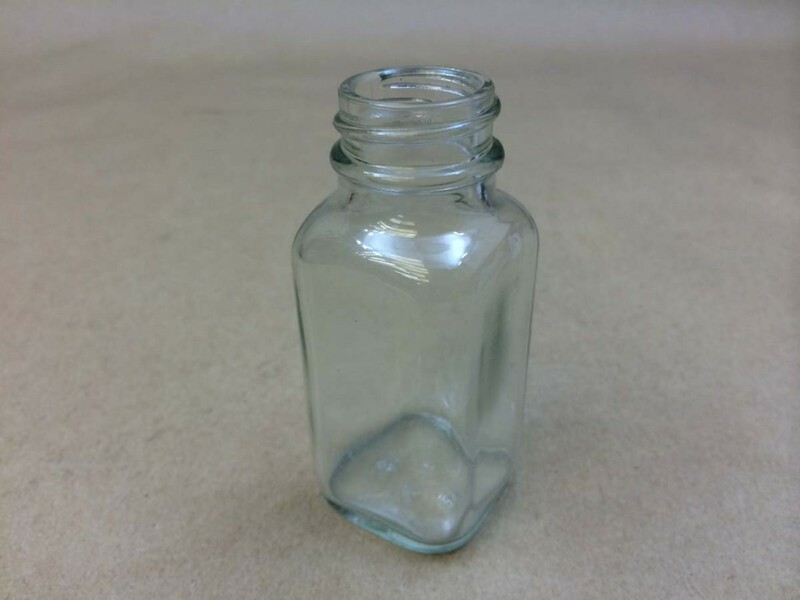 Please scroll down to see the various types of glass jars available including pricing. 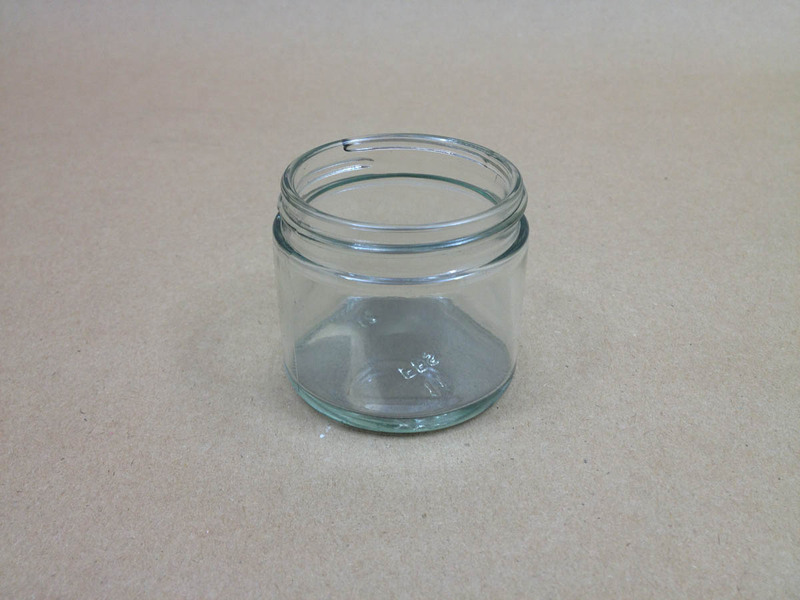 Straight sided glass jars maintain a similar diameter from top to bottom. 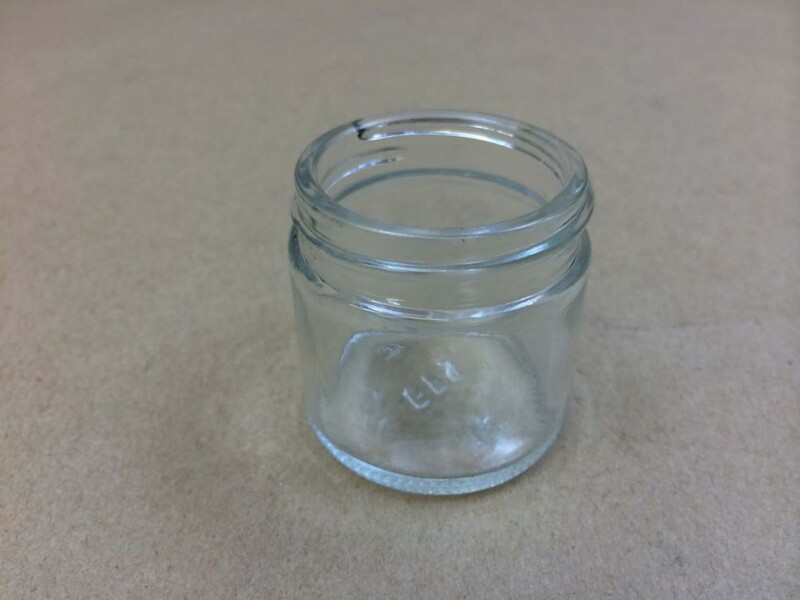 It is important to note that they do have a slight taper at the shoulder and are not completely vertically flush. 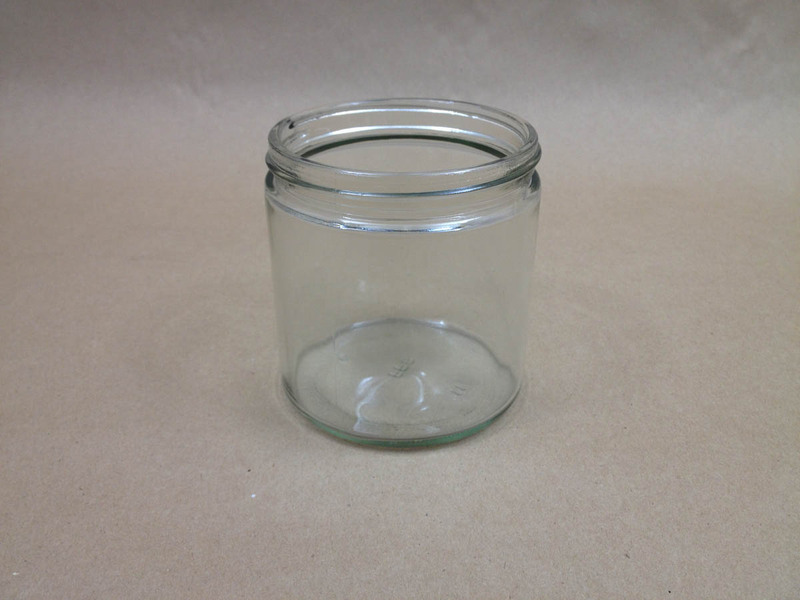 French square glass jars or powder squares are tall slender jars with an appealing square shape. 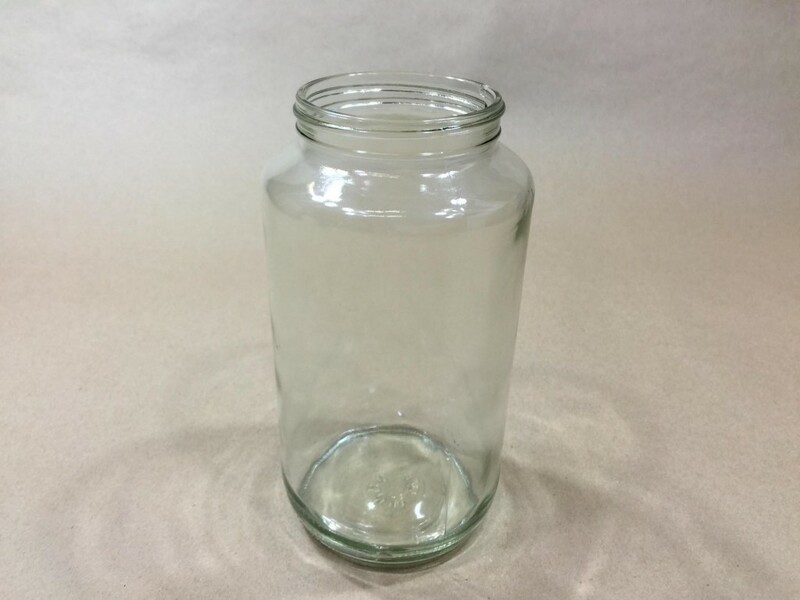 Standard round glass jars or utility jars are containers that are used for a wide variety of purposes. 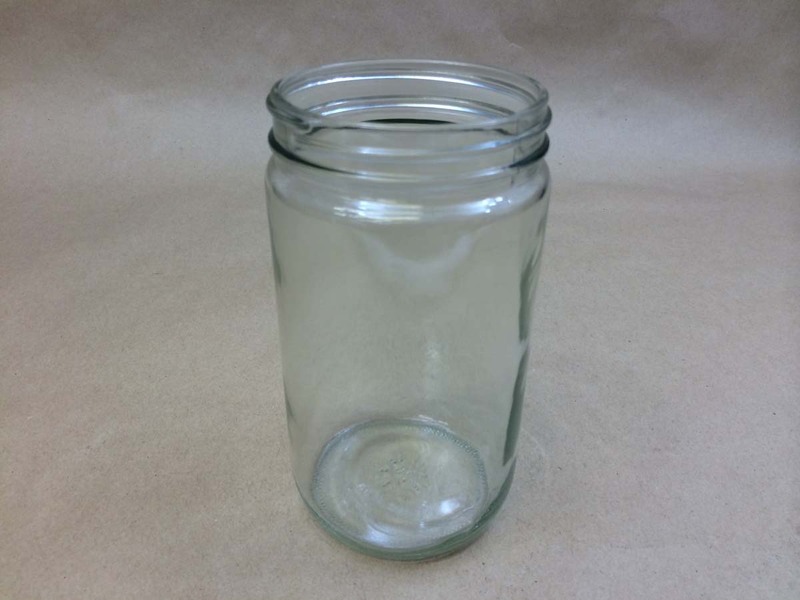 Glass mayo jars have an evenly slanted shoulder and wide bottom. 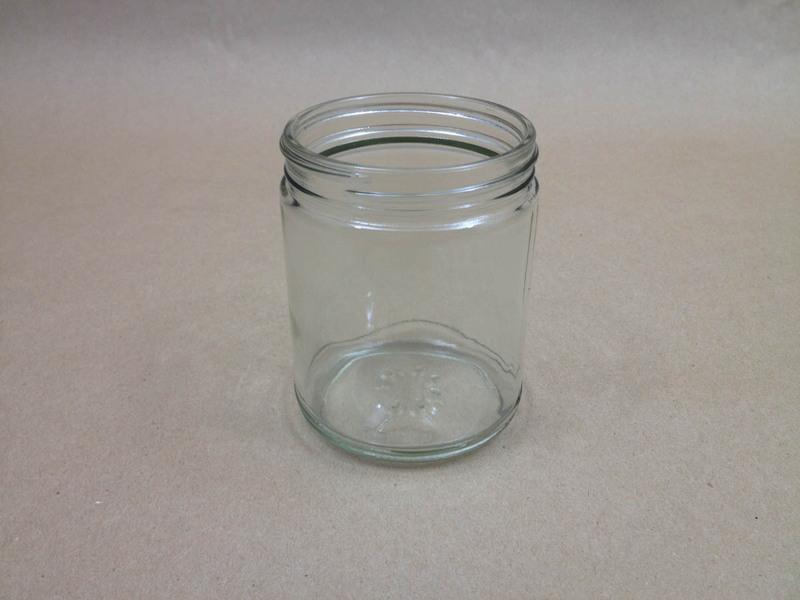 Our glass pickle jars are slender with a slightly reduced opening.